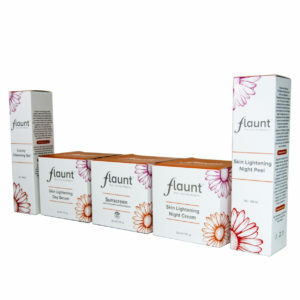 Flaunt is the most effective and safe Skin Lightening System available. 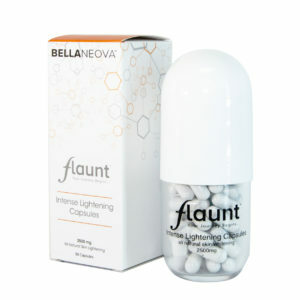 Free from Hydroquinone and harmful chemicals, Flaunt uses Natural active ingredients to reduce the production of the pigment Melanin, that is responsible for giving the skin it’s dark colour. In the past, Hydroquinone was used for skin bleaching until the FDA issued a ban on the chemical as it was found to cause cancer. 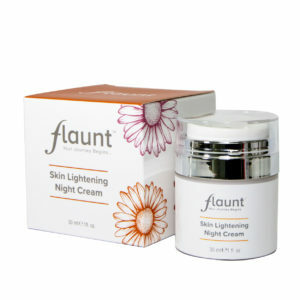 Flaunt uses Alpha Arbutinan ingredient that is ​found in an evergreen bush called Bearberry. 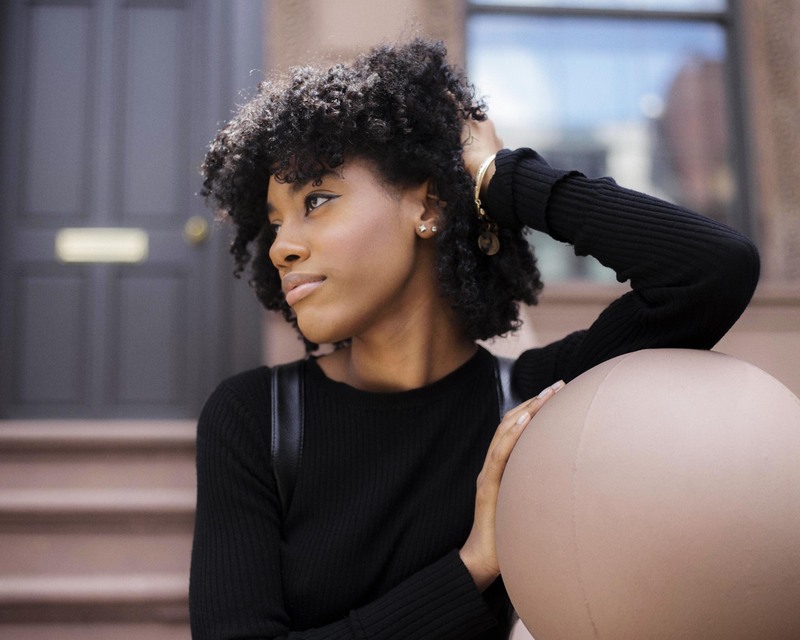 Recent clinical studies have revealed this ingredient to be ten times more effective in inhibiting melanin production and with no side effects. 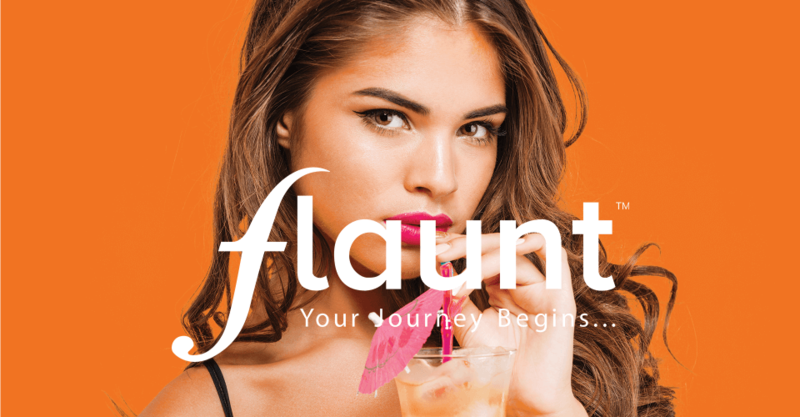 Flaunt is a revolutionary advanced skin lightening system that has five highly effective products that make your journey to brighter and lighter skin easy and safe. Licorice is known for its skin brightening properties. The glabridinpart of the Licorice plant inhibits pigmentation, according to the National Center for Biotechnology. Liquorice extract lightens dark spots and even out your skin tone. KojicDipalmitateIs derived from Japanese mushrooms. It inhibits the production of Melanin by deactivating the enzyme Tyrosinaseand also possesses both antibacterial and anti-fungal activities. Shea Butter is derived from the Shea Tree. 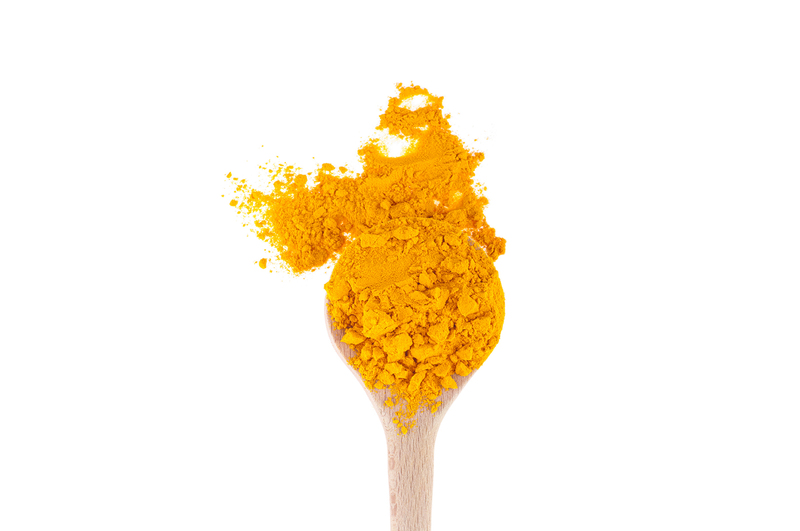 Comprised of saturated and unsaturated fatty acids, Vitamin E and Carotene. It acts as a soothing moisturizer and emollient for the skin. Possesses protective properties against environmental influences, including UV rays and sun allergies. 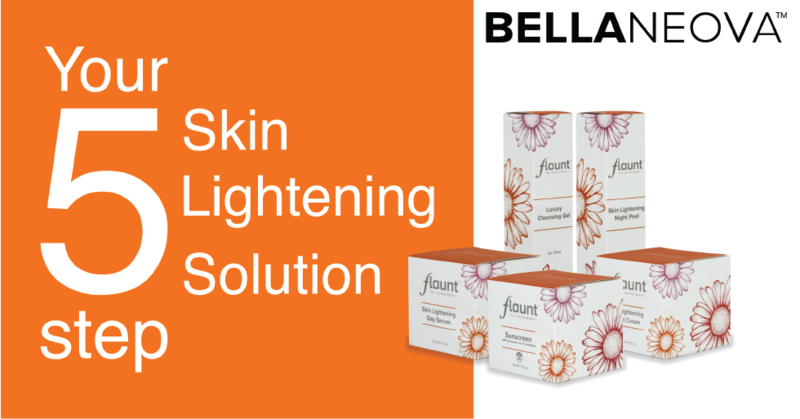 The team led by Dr. Yateen Bhagwan of Bellaneova, created the Flaunt Skin Lightening System. 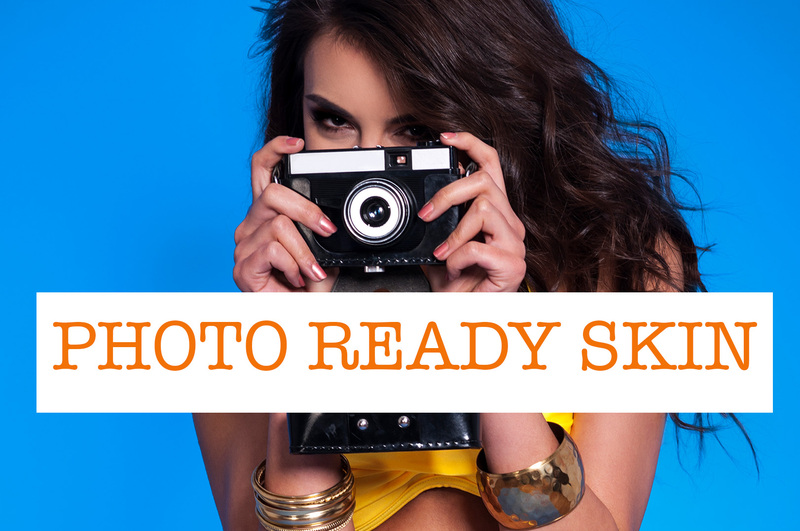 After many years of clinical trials, research and development, and after perfecting the formulation, these powerful products can provide you with a brighter and lighter complexion. After overwhelming success with their patients, Dr. Bhagwan and his team are bringing this revolutionary formulation to you. The skin contains a pigment called melanin, which is responsible for giving the skin its dark colour, as well as protects the skin from the sun’s harmful rays. 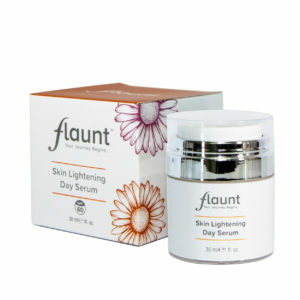 In the past a bleaching agent called Hydroquinone was used in skin lightening. 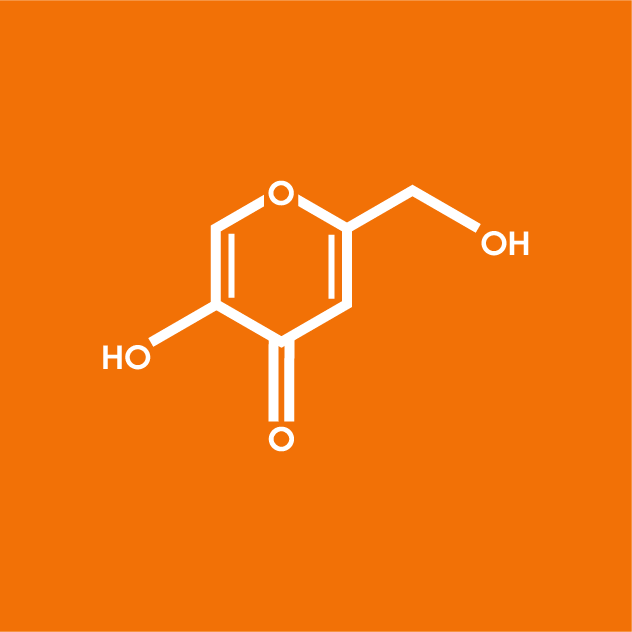 New research has found that Hydroquinone kills the cells that produce Melanin thus making the skin prone to cancer. 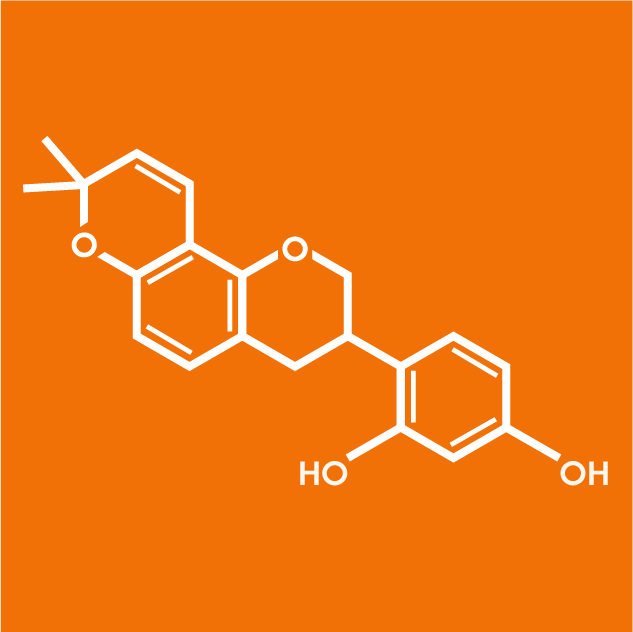 The FDA has since banned the use of Hydroquinone. Bellaneova Labs have carefully formulated five products that safely and effectively lighten and brighten your skin. Natural ingredients like Alpha-Arbutin derived from natural Bearberry, is a biosynthetic active ingredient that reduces the production of melanin without killing the cells that produce melanin. 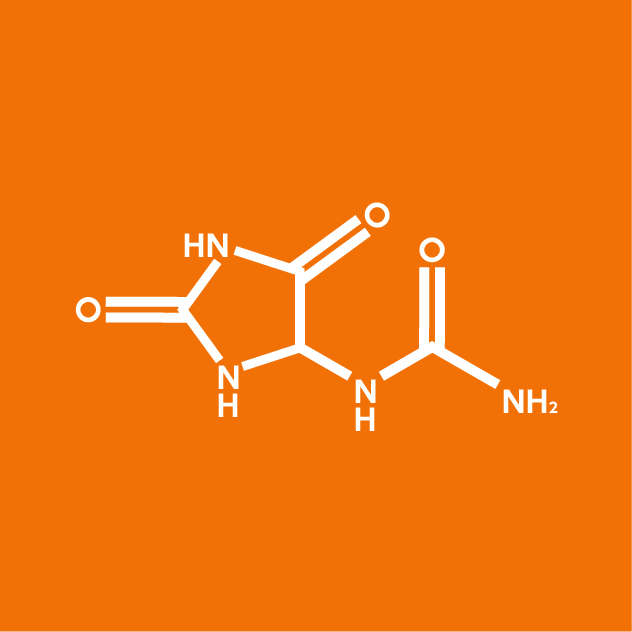 A-Arbutin inhibits the activity of Tyrosinase. 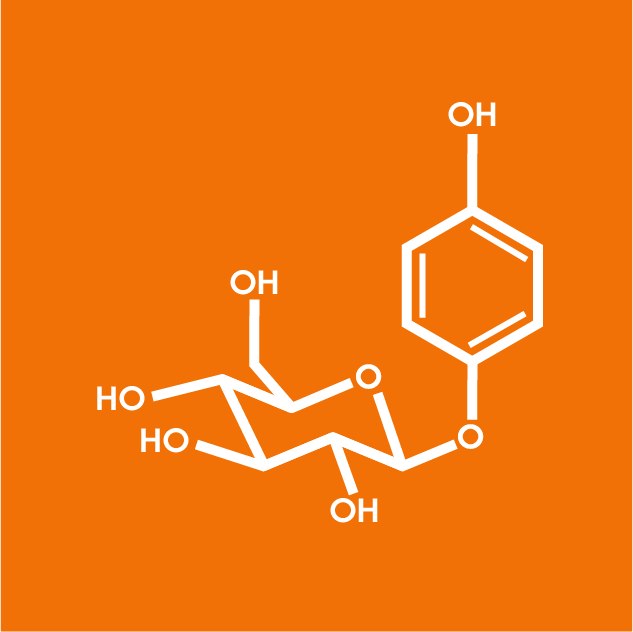 Alpha Arbutin’s inhibitory mechanism is different from that of Arbutin and can be up to ten times more effective in the skin lightening process. Various natural ingredients like Licorice Extract, Kojic Dipalmitate and Butyrospermum Parkii are used in a precise combination to create a perfect formula for skin lightening and combat the effects of pigmentation, scars and dark marks.